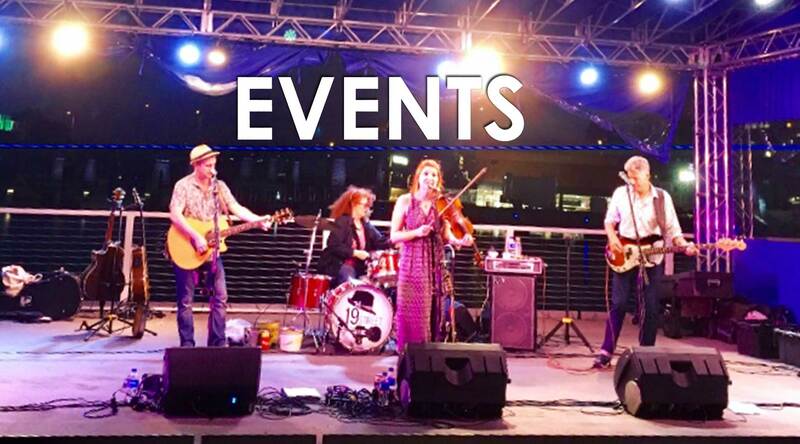 19th Street Band is available for your next event. Whether it be a festival, concert, wedding, birthday or corporate event, be sure to send us an email. We look forward to hearing from you soon. CHEERS! Great to see y’all out at The Bullpen! Washington Nationals #pregame Be sure not to miss up later tonight @Lahinch in Potomac too!!! Great time @the Street Fest in Frederick today! Great pics from Saturday’s hot show at Celebrate Frederick‘s In The Street Festival! Thanks John!! !